Includes performances by Leon Russell, Steve Morse, Pat Travers, Commander Cody, Molly Hatchet, Oak Ridge Boys, Artimus Pyle Band, Reese Wynans (Double Trouble), Tinsley Ellis, Robben Ford and more! SKU: 1137. Categories: Audio CD, Goldenlane, Rock. One of rock’s biggest genre bending juggernauts gets their due tribute by an eclectic group of country, rock, and blues legends on this very special release! 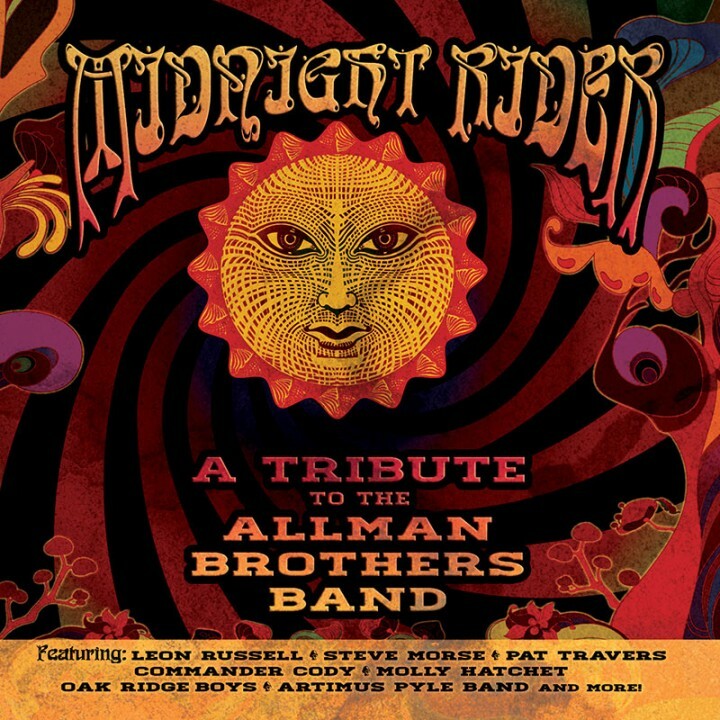 Features energetic new covers of the group’s classic hits “Midnight Rider,” “Ramblin’ Man,” “Whipping Post” as well as one of the most famous instrumental songs in all of rock music “Jessica” and more!